Tower Genius is the leading cell tower lease consulting firm serving property owners and landlords in the United States. We are carrier-neutral (which means we don't work for any of them) and have vast experience working both for and with cellular carriers and tower management companies. We have worked in-house employed by cellular carriers and have subcontracted for them. We have leased cell sites and built entire wireless networks and currently manage and own cell tower sites. We understand the intricate ins and outs of the wireless leasing industry and provide cell tower lease consulting services for property owners of newly proposed towers, rooftop installations or existing cellular towers requiring lease renewals. The Partners of Tower Genius, Kevin Donohue and Steve Kazella have been providing cell tower lease consulting services for over ten years. Our Partners, Kevin Donohue and Steve Kazella have close to 50 years combined wireless development and cell tower lease consulting experience. Our Partners have been involved with the negotiation of cell tower leases since the inception of wireless industry. Partners of Tower Genius have leased and developed rooftop cell sites and cell phone towers throughout the United States. In fact, since 1990 our team has been directly responsible for or has been responsible for overseeing negotiations for more than 10,000 (yes... that's correct, ten thousand) cellular site leases which represent $11.5 Billion ($11,500,000,000) in leased value. 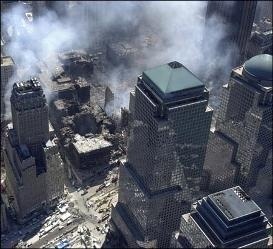 Principals of Tower Genius supported FEMA and New York’s leading cellular carrier in directing, organizing and implementing emergency recovery and critical disaster response efforts immediately following the 9/11 attack on New York City. Tower Genius' owners spearheaded the deployment of 36 portable cellular sites (COWS = cell on wheels) by September 14th , 2001. We were also responsible for coordinating temporary power and the telco microwave backhaul needed to run all existing temporary cell sites in Downtown Manhattan. Our pro-bono services provided FEMA and the all NYC assets, Federal Agencies and Emergency Responders an essential communication system during this unprecedented time in American history. We've engineered municipal wireless ordinances that many municipalities modeled their own ordinances upon. We’ve provided telecom leasing consulting services to, and represented cities and municipalities for wireless development, deploying entire wireless networks and tower build programs for various wireless phone companies. 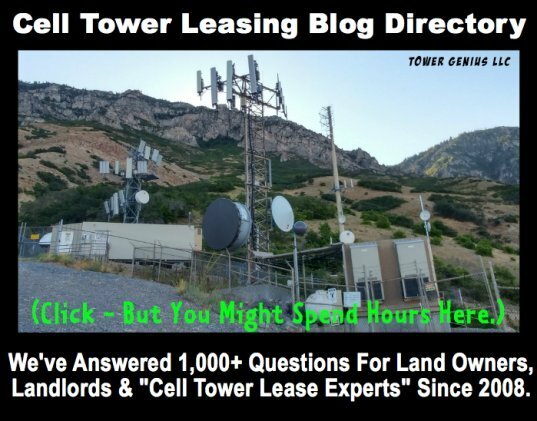 As cell tower lease consulting advocates, we have also spoken out on behalf of countless wireless landlords in the face of shameless "lease optimization" and "rental guarantee" cellular consulting firms. 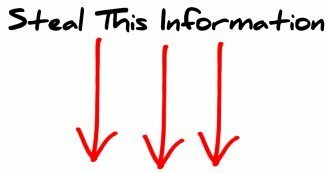 Tower Genius boasts a 100% success rate in dealing with these companies. Our Managing Partners have served as expert witnesses in numerous lawsuits involving cell tower site selection, and cellular site management. We’ve performed hundreds of cellular site feasibility audits and have often been hired to assess the work of other cellular consultants. In a particular instance our testimony benefited a Fortune 100 client who successfully defended a multimillion dollar suit from a former wireless services contractor. 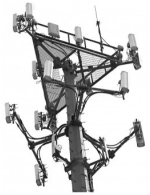 Mr. Donohue and Mr. Kazella have been interviewed and quoted may times in major publications, magazines, trade journals and local newspapers, and have served as expert witnesses for their cell tower leasing and infrastructure knowledge. 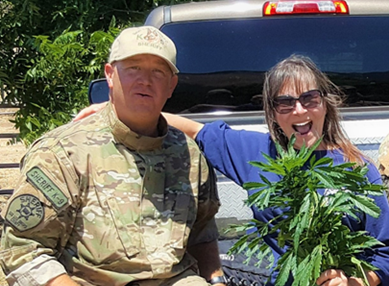 "We only wish we had found these guys first. Tower Genius (formerly AirWave Mgmt) negotiated for us a rental increase of 65% and a huge signing bonus that more than covered their fees. We are landlords on multiple cell tower leases. This is above and beyond what other cell tower experts were able to achieve, despite our paying them thousands of dollars. TG charges $500 up front, but the remainder of their fee is contingent upon getting a deal you are happy with. No deal = no fee. The most the client is risking is $500 with them. We had a complicated case, but they stuck with us for two years, without pay, until we got a deal with which we were happy. The rest of this review is going to be rather long, but hopefully you will learn how to profit from our mistakes and not throw away thousands of dollars as we did, on other “experts” before finding these guys. Why hire TG BEFORE your highly qualified local attorney? We had initially included our attorney on this case. He’s a good guy. We felt loyalty towards him, he’d previously negotiated for us with another cell tower company. Then we realized we paid him all along the way to learn on the job (five figures) and we’d done a lot of the work ourselves. After TG got involved, we saw how our attorney was inadvertently weakening this new case and prolonging the negotiations. All the while, the attorney’s bills kept arriving. Nothing against your attorney, but ask them for documentation showing how many cell site leases they’ve negotiated. Hundreds? If not, they don’t have the TGs experience. Every negotiation in this field is unique, we’ve been through a few. Unlike your attorney, the TGs have seen it all. Why Get the TGs BEFORE any other online cell tower consultant attorney? TG deals directly with the carriers. You may not even need an attorney involved. In preparing to write this review, we revisited all our correspondence with TG over the past 2+ years and compared the time they invested, scope and depth of work they did, to that of our attorneys. Had we paid our attorneys for as many hours, we would have paid in attorney fees ten times what we paid TG …fees that would have been due the attorney regardless of the outcome. Steve and his team handled everything and dealt directly with the carriers. They are master negotiators. Which is exactly what is needed. Think about it. Verizon, ATT, T-Mobile, Sprint, these companies have the highest-powered attorneys on retainer. If it’s just about dueling attorney briefs, they will outspend us little guys every time. Why get the TGs BEFORE any other cell tower consultant? Take a look at the remaining 1% of cell tower consultants that are not salespeople. How long have they been around? The Tower Genius guys probably trained them. The New York Times cited Steve as an expert in this young field back in 2010. 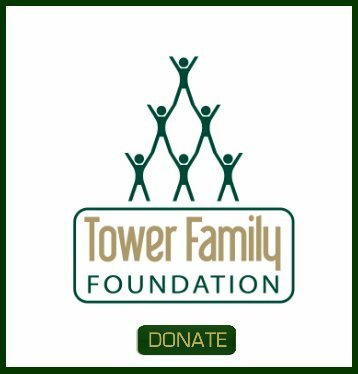 They recently changed their name to Tower Genius when a new competitor took a similar name, confusing clients. 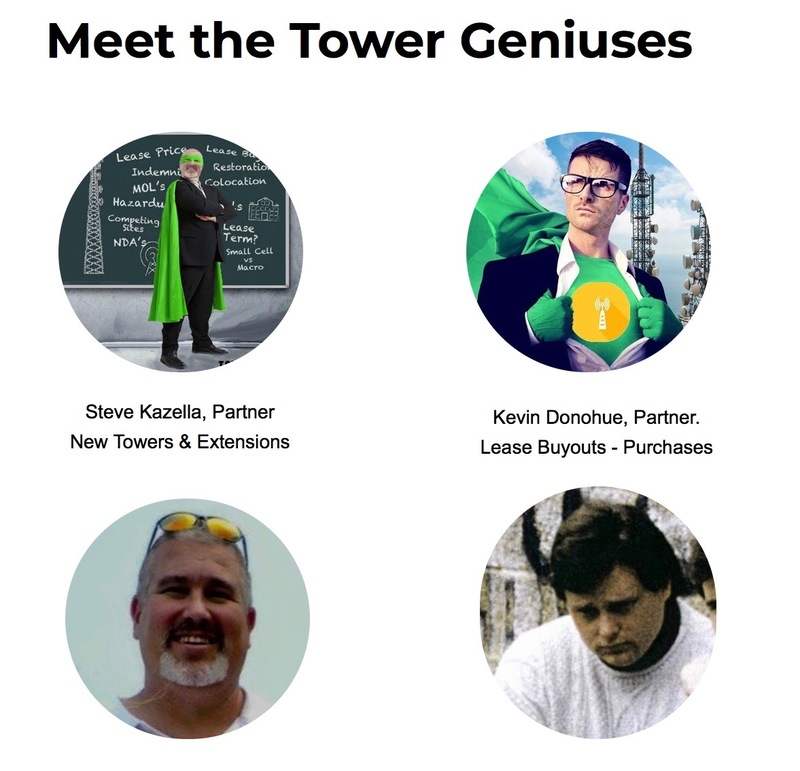 But the guys at Tower Genius have been around and at this a long time. I mean, just look at them. Full disclosure: We are not their mom, sister or best friend. We did not get financial compensation for this endorsement but did get huge lifetime financial compensation for ourselves and our heirs as a result of hiring them. 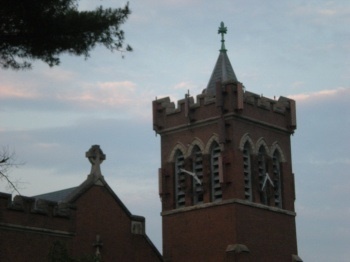 Thank you, Tower Genius."